The AYHL Pee Wee Division is said to be a tough league to play in, that statement is now true. The AYHL has 9 teams that participate in the in the ’06 Pee-Wee Major Division, all 9 teams are currently ranked among Tier I ’06 birth year according to Myhockeyrankings.com 4 of which are in the top 20 in the United States. 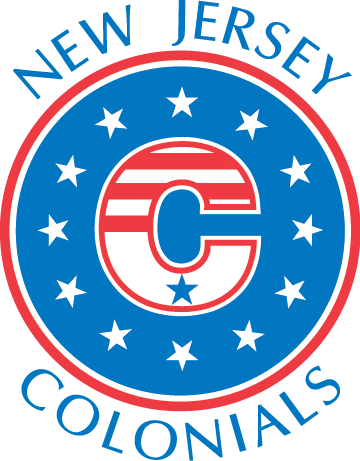 With that being said The AYHL is pleased to announce that the New Jersey Colonials are currently ranked #1 in the United States! The Colonials were ranked #1 right from the start of the season, and they have lived up to the hype. Being 14-0 in league play and scoring 101 goals, only allowing 13. Overall on they are 26-3-4 they still have 20 games remaining on the season. Obviously goaltending has been a huge part of their success and will need to be strong as they get into the toughest part of the long hockey season. The Tier I boys hockey director Bill McCreary thinks very highly of this team, “We have two highly capable goaltenders in Sam Straff and Lukas Bergman. Collectively they have helped anchor our defense as they have pitched 12 shutouts in 29 games, and at one point went 6 straight games without allowing a goal.” McCreary went on to say this, “This is a team that pushes the pace, they are smothering defensively with a mix of size, speed, and skill. Offensively the team has the ability to provide plenty of run support but it’s their relentless puck pressure that allows them to possess the puck and put their offensive skills to work.” They AYHL is very proud of all the teams that have been ranked and look forward to watch the remaining games.